Directed by Ritesh Batra. 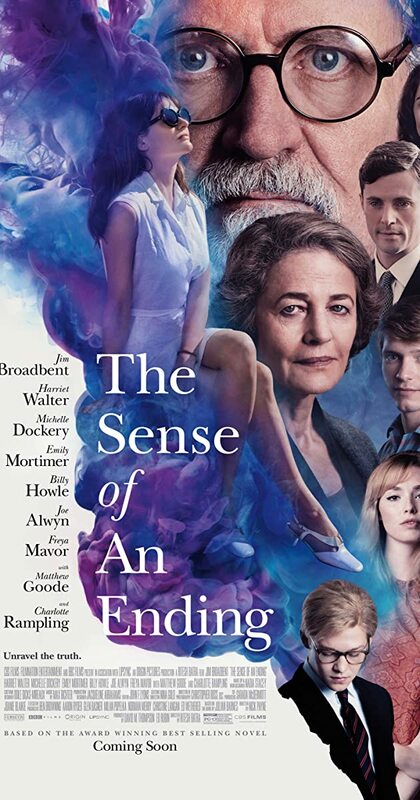 With Jim Broadbent, Charlotte Rampling, Harriet Walter, Michelle Dockery. A man becomes haunted by his past and is presented with a mysterious legacy that causes him to re-think his current situation in life.